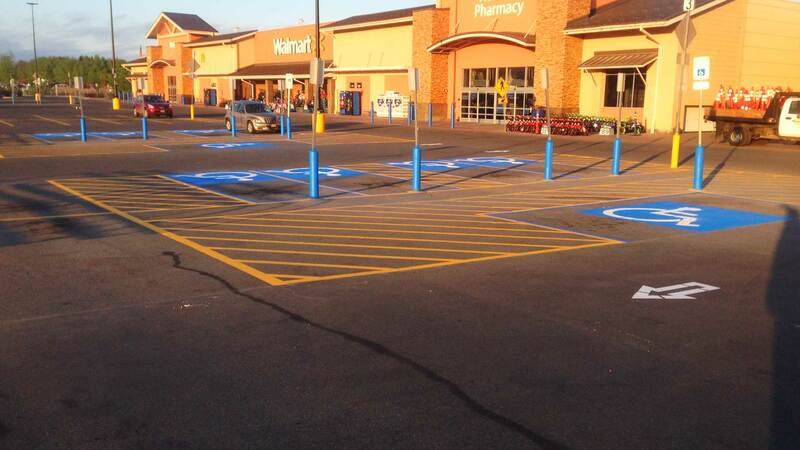 Committed to providing superior quality Pavement Maintenance services and products that range from crackseal, sealcoating and pavement marking for parking lots, to sweeping and snow removal, Straightline is committed to keeping the paved surfaces of our client’s Anchorage property functional and secure through regular maintenance. Straightline is licensed, bonded and insured and continually educates itself on industry products and procedures to bring the best possible product available to Anchorage customers. 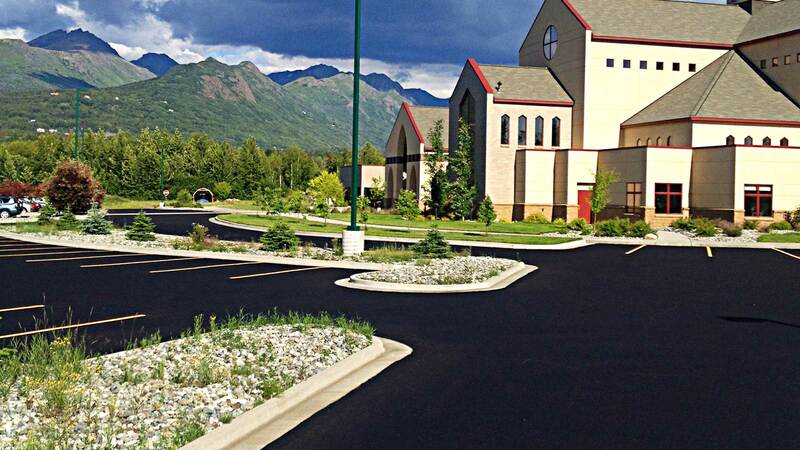 Straightline’s philosophy remains the same as it was when we performed our first project: To provide the best products and quality asphalt services as Anchorage’s best pavement maintenance contractor trusted to complete every paving project on time and within budget. 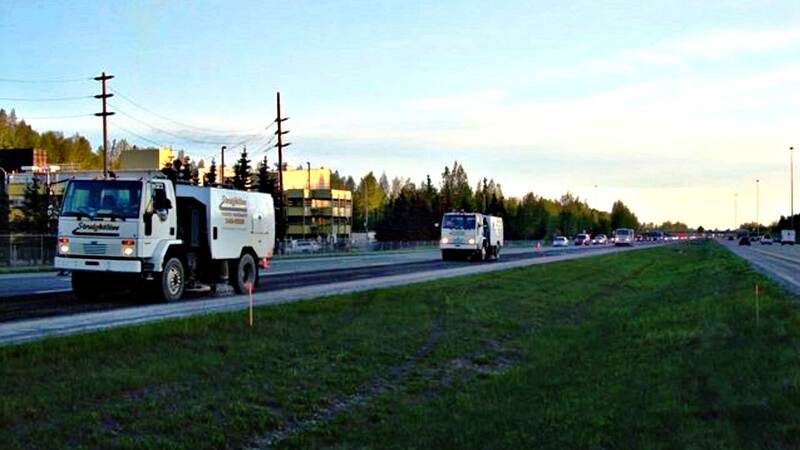 From driveways, roadways, and parking lots to playgrounds, and airports, Straightline pavement maintenance services come with a solid customer satisfaction guarantee. If you would like to know more about us or have any questions about our pavement maintenance services, please give us a call or send us an email. We can’t wait to hear from you! All information provided is provided for information purposes only and does not constitute a legal contract between Straightline and any person or entity unless otherwise specified. Information is subject to change without prior notice. Although every reasonable effort is made to present current and accurate information, LinkNow!™ Media makes no guarantees of any kind.